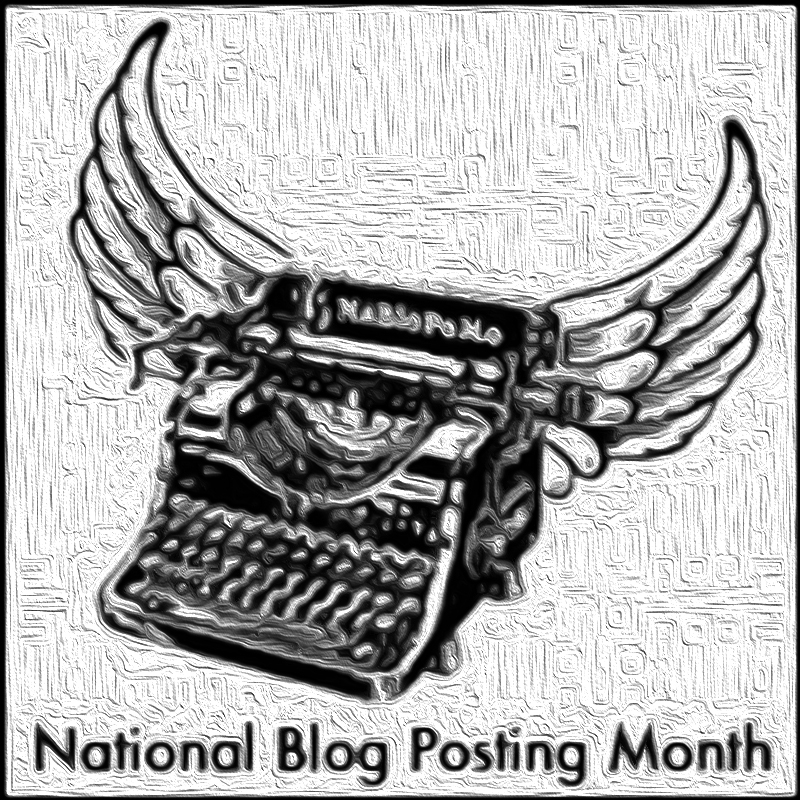 This is the official start of National Blog Posting Month 2018. Sadly, NaBloPoMo is not nearly as famous as National Novel Writing Month (NaNoWriMo). There doesn’t seem to be a NaBloPoMo committee or non-profit really, but that’s okay. The concept is pretty easy. For the next 30 days, I will post at least something each day here on ScottDavidMoe.com. It could be a short piece (like today) or perhaps a video, photo essay, or filmed interpretative dance. I’m making it clear up front that I’m going to take the “Posting” part of National Blog Posting Month to incorporate any type of creative media I can somehow insert into the Interwebs. If you are interested in creating your own blog or want to get in the habit of daily writing, now would be a perfect time to start. There may be times when it feels a bit silly, but it will be a lot of fun.